Contact Thermometer offer fast response abd high accuracy temperature mesurement. These thermometer work with K-Type / J-Type Thermocouple and offer resolution with 0.1 °C / °F. Data Hold: Max, Min, Avg. Dekko FT-7955 measures air velocity, air flow and temperature. It is designed for quality control, illness prevention and cure in various environment like construction-engineering, factory, school, supermarket and household. etc. 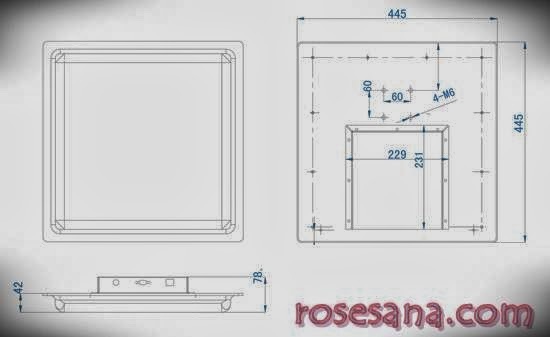 Accessories: User manual, 9V Battery, carrying case. Dekko Professional light meter FT-7952 designed to meet the measurement requirement of safety engineers, health , industrial, safety offices and light quality control in various environments like factory, school , construction , etc. 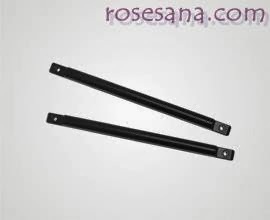 - Made of high-strength engineering plastic Compounded. - No. Gear. 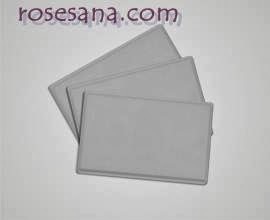 4 made ​​of aluminum to strengthen the durability. 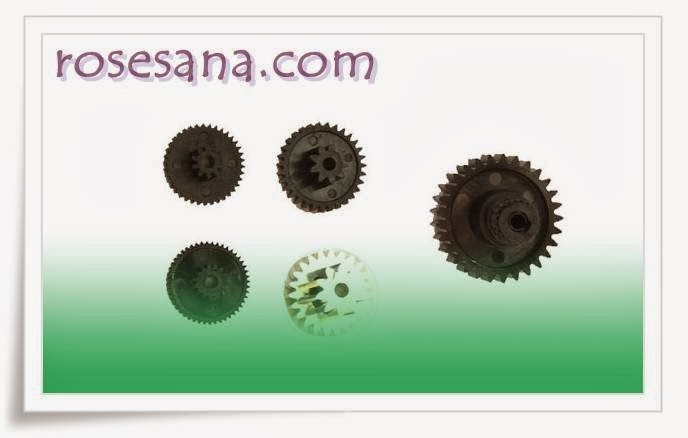 - Having a different shape with the AX-12 + / AX-18F Gear Set. - Can not be used in the AX-12 + or AX-18F. 3 pin cable for servo motor AX-Series, CM-Series controller and USB2Dynamixel. - Number of wires: 10 pcs /1 set. which corresponds to the gas concentration.TGS 832-F01 has high sensitivity to commonly used refrigerant gases in air conditioning systems and refrigerators such as R-134a, R-404a, R-407c, and R-410. 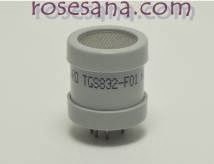 TGS832-F01 uses filter material in its housing to eliminate the influence of interference gases such as alcohol, resulting in highly selective response to CFC’s. This feature makes the sensor ideal for stationary type leakage detectors which require durability and resistance against interference gas. 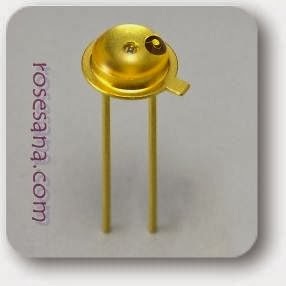 High power GaAlAs infrared LED L2690 series Infrared LED By Hamamatsu Photonics, K.K. Plate Metal tag is suitable for installing in majority of vehicle license plates, and large objects.With plastic bottom pressed sealing, normally waterproof and anti-collision. 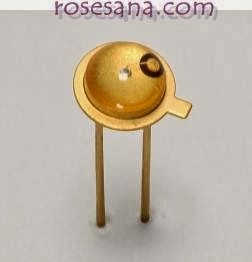 Designed with Ceramic dielectric, encapsulated with high-temperature resistance PC engineering plastic, T823V is light, standing high temperature, stable, convenient installation, and better performance on the glass surface. SPC is a tool Infrared Transceiver transmitter and receiver data via infrared ray media that supports four communication protocols, namely SONY, PANASONIC, PHILIPS, and Raw Data. 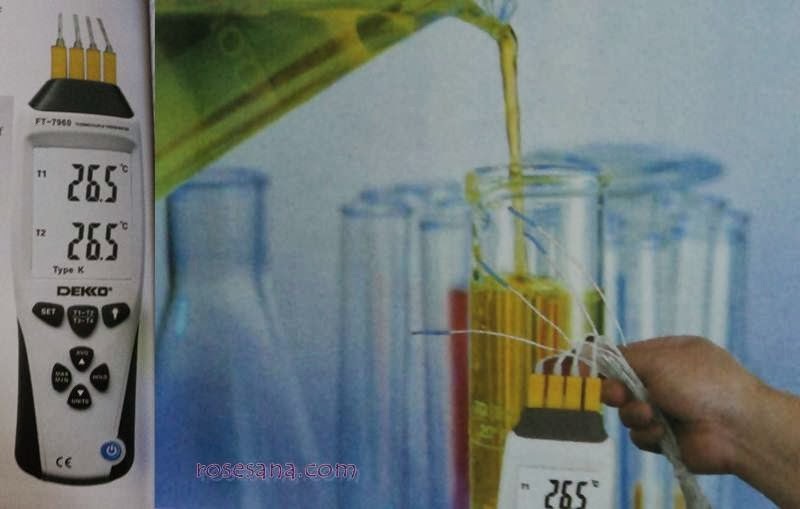 Infrared Transceiver SPC can be used in application of wireless data communications, remote transmitter, remote receiver, remote control data reader, and so on. 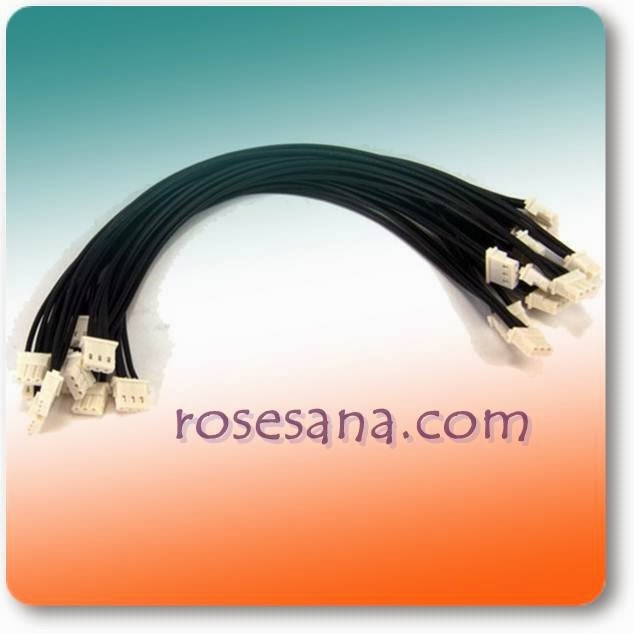 - Supports 4 types of communication protocols, namely SONY, PANASONIC, PHILIPS, and Raw Data. - Supports 2-way wireless communication half duplex (transmitter - receiver), with a maximum range at an angle of 0 degrees (line of sight) is 35 m according to the datasheet (indoor). - Transmitter working on a carrier frequency of 36 kHz, 38 kHz, or 41 kHz. 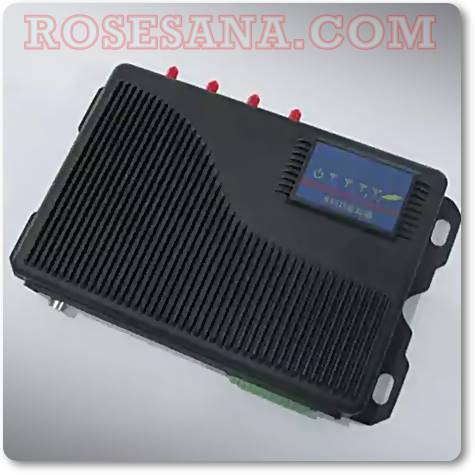 - Receiver can receive the infrared signal with a carrier frequency of 32 kHz - 42 kHz. 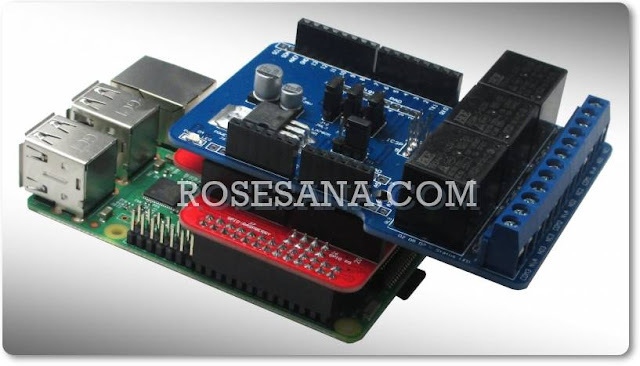 - Have 3 interface options, namely Synchronous Serial TTL, TTL UART and RS-232 UART. - Requires a single supply of +5 V DC. 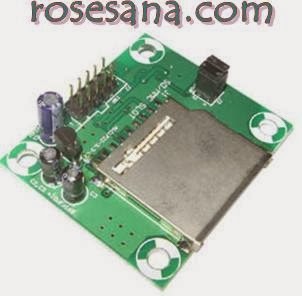 - Can be connected to the COM port of the computer directly through the RS-232 UART interface. - Comes ready-made routines in assembly language MCS-51 making it easier to use SPC's Infrared Transceiver. 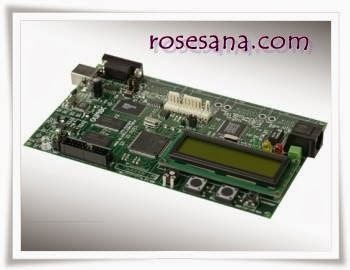 - Compatible with the Minimum System DT-51, DT-51 Low Cost Micro System / Low Cost Nano System and support the system microcontroller or microprocessor other. 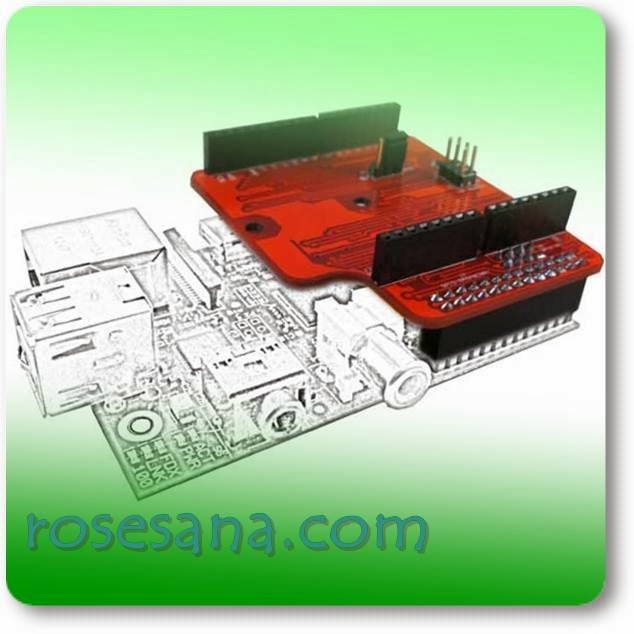 Arduino PiShield is an add-on module for the Raspberry Pi ® module that can be used to bridge the Raspberry Pi ® module with module shield or Arduino shield ( Arduino ™ Compatible) . 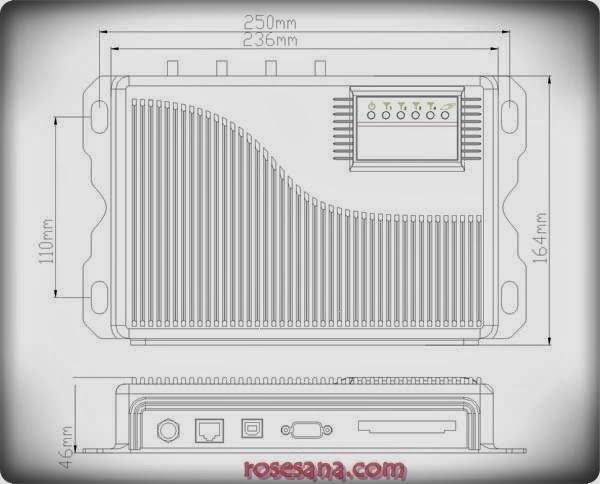 By using this module , Raspberry Pi ® can easily be connected to the module shield or Arduino shield / Arduino ™ Compatible without having to worry about different levels of voltage and pin connection layout . 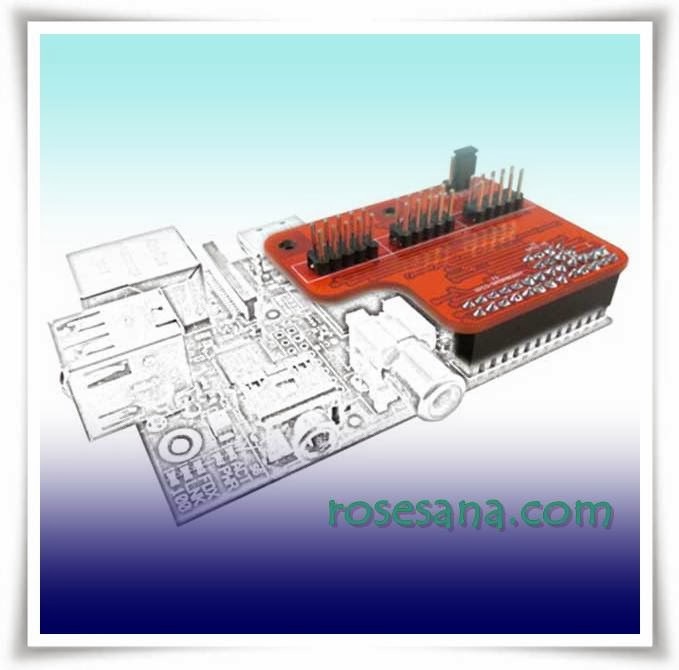 Has a pin layout that corresponds to the module Raspberry Pi ® , shield Arduino and Arduino Compatible shield . Has a hole spacer to hold the module to the other modules that are not easily dislodged if multilevel interchanges . Available WiringPi © v2 library to simplify porting pin sequence . 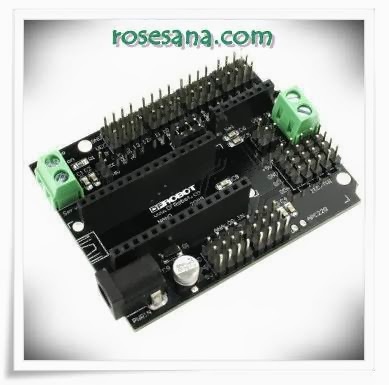 1 piece - DT module Arduino Proto PiShield . 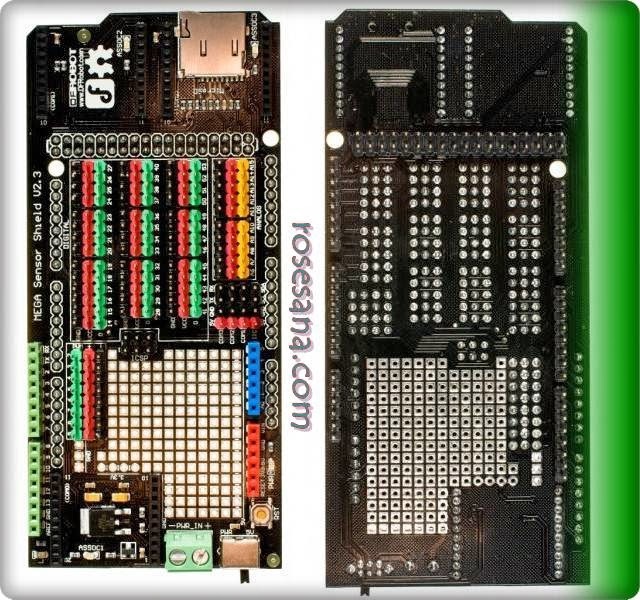 The Arduino Nano I/O Shield acts as a breadkout board for the Arduino Nano and DFRduino Nano microcontrollers. 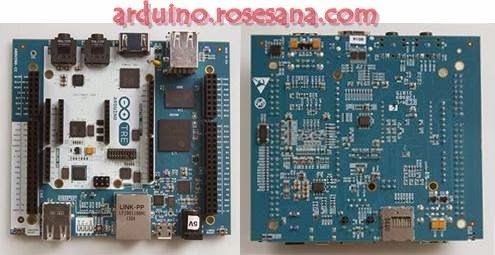 There are several different options for power input and the footprint of the DFRduino board is the same as the Arduino Duemilanove. In addition, each pinout includes 5V and GND pins for easy connection to sensors or servos. Unit comes fully assembled. The board also has a space specifically for the DFRobot bluetooth module. 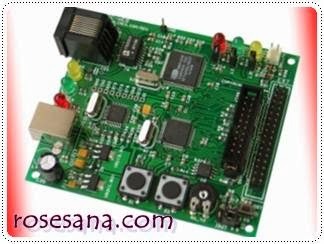 EMS (Embedded Module Series) SD / MMC / FRAM is a module to facilitate the interface between the SD (Secure Digital) card or MMC (MultiMedia Card) with a microcontroller that works at a voltage of +5 VDC. SD or MMC cards can be used as a non-volatile memory that is easily replaced so as to facilitate the expansion of larger memory capacity. This module is suitable for applications that require data storage media, for example: attendance systems, queuing systems, or other datalogging applications. Requires +5 VDC power supply. 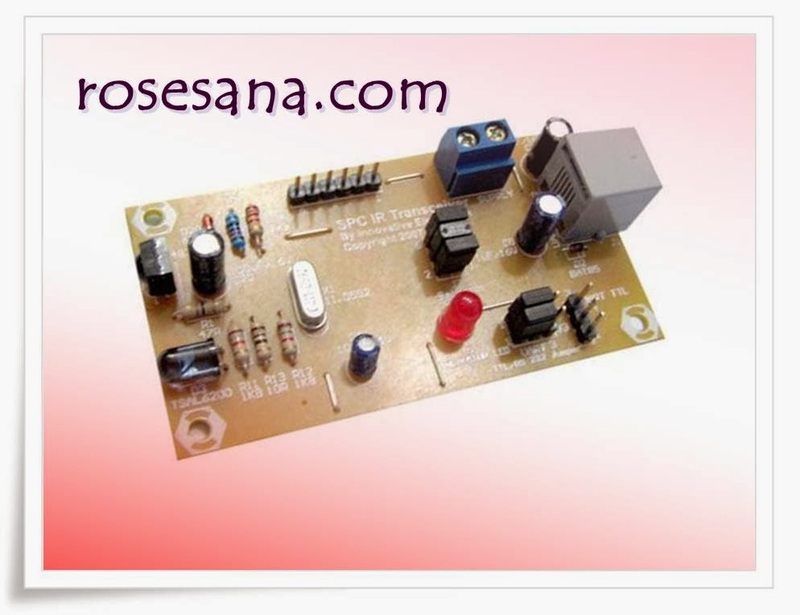 Available regulator 3.3 V DC power supply to SD card (or MMC). Supported card types: SD Card (and MMC). SD Card interface (and MMC) with microcontroller in SPI. Available Ferroelectric Nonvolatile 2K bytes of RAM (FM24C16). FRAM microcontroller interface with both TWI (Two-Wire Interface). Available short tutorial on SD card and data storage format FAT16. There are examples of applications to DT-51 ™ Low Cost Series and DT-AVR Low Cost Series in BASIC language for the MCS-51 ® (BASCOM-8051 ©) and the C language for the AVR ® (CodeVisionAVR ©). 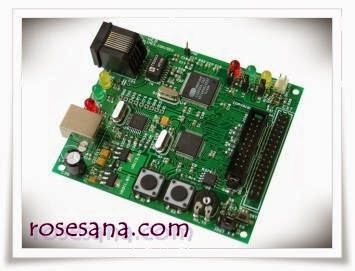 EMS 1 piece Boards SD / MMC / FRAM. 1 piece CD contains sample applications, datasheet, etc..
MAKE Magazine has just released Volume 36 focused on exploring the world of boards and including a detailed photo illustration of the evolution of Arduino. 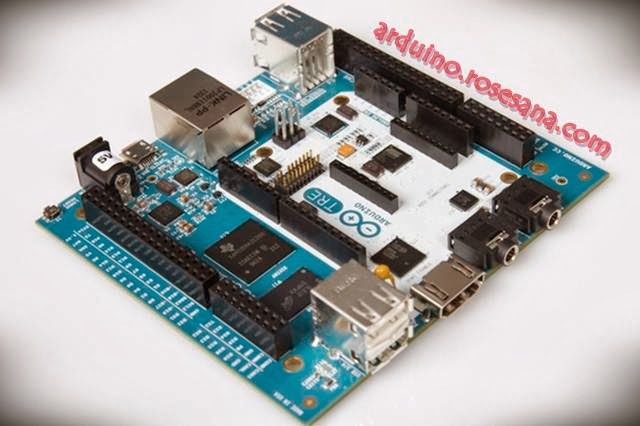 Arduino TRE, the first Arduino board manufactured in the U.S. 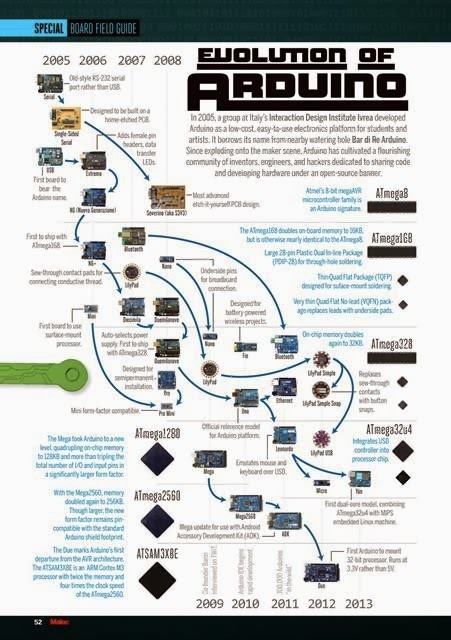 In addition, the Arduino TRE is partially the result of a close collaboration between Arduino and the BeagleBoard.org foundation. These open hardware pioneers share a passion for expanding open source development and making technology accessible for artists, designers and hobbyists. 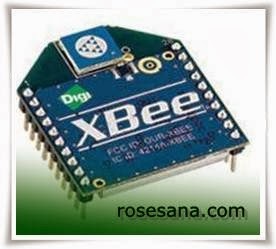 The TRE design builds upon the experience of both Arduino and BeagleBoard.org, combining the benefits of both community based boards. F805 operates in UHF frequency band, with long distance reading, high reading accuracy, massive functions, high reliability, and strong expandable. Warehouse, logistics, supply chain management. 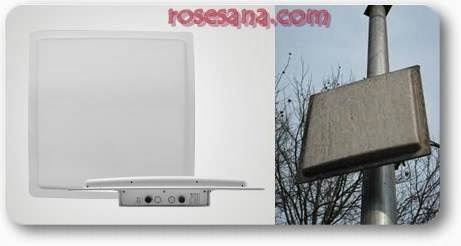 long range Integrated Reader with built in 12dBi antenna, reading 12m, widely applied in intelligent transportation, customs access management, warehouse logistics, etc.